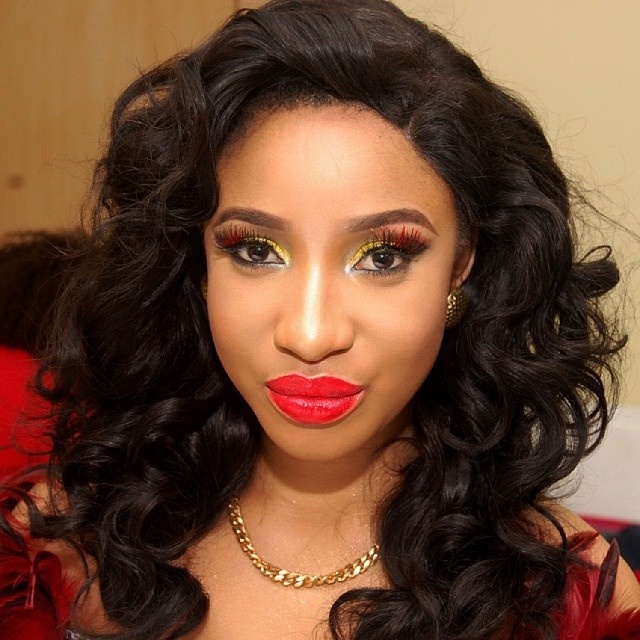 Tonto Dikeh is ready to fight - legally. She says a there is a plot to release doctored video evidence against her by her estranged husband, Olakunle Churchill. The Nollywood actress promised to sue any journalist or blogger who proceeds to post a video of her being violent on her husband without requesting for the full version. She made this declaration through her lawyers from Festus Keyamo Chambers. There are speculations that the video contains footage of her engaging in domestic violence against him. She claims Churchill was first violent to her and the video is her reaction to his initial attack. What does she have to hide?